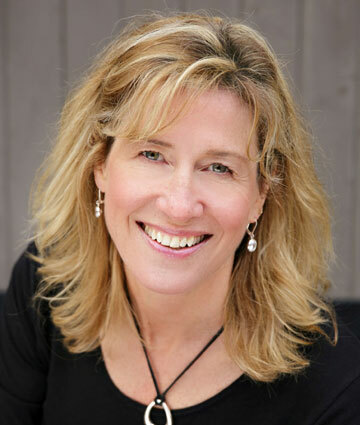 Northern Colorado is booming with vivacity! Averaging 300 days of sunshine and abundant outdoor recreation makes it easy to achieve a healthy and balanced lifestyle. An affordable cost of living and some of the best craft breweries in the country all make life taste a little sweeter up here (elevation 4,982). Enjoy the pristine beauty that the foothills offer by visiting Horsetooth Reservoir just west of Fort Collins or Carter Lake and Devils Backbone just west of Loveland. If you’re looking for family fun, there are many nationally-recognized festivals awaiting your arrival–Taste of Fort Collins, Greeley Stampede, and Sculpture in the Park in Loveland. This area offers great job opportunities and accommodates many lifestyles–from city life to country living. The Front Range is the main corridor to suburban living, with populous metro areas as well as small and large subdivisions, acreages with room for your horses, condominiums, patio homes or townhome living. BERTHOUD: Nicknamed the “Garden Spot of Colorado,” Berthoud (population 8,000) boasts a growing economy, highly-educated workforce, a historic business district, excellent schools and room for new development. Residents enjoy Berthoud’s convenient location south of Loveland, along with its small-town charm, which includes tree-lined streets, beautiful parks, and Victorian homes. JOHNSTOWN: Located just minutes away from Loveland, Greeley and Fort Collins, and about 45 minutes from Denver. Johnstown (population 19,000) is full of opportunity and is historically rooted in agriculture, enjoying the perks of a peaceful small town with nearby big-city amenities. TIMNATH: Timnath is a small town on the rise (population 3,000) and is the fastest-growing town in Colorado. 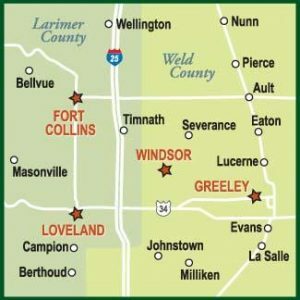 A quaint agricultural “bedroom community” located between Fort Collins, Loveland, and Windsor, the growth of Fort Collins to the west and Windsor to the south has made Timnath attractive for desirable subdivisions. WELLINGTON: Offering a tight-knit community and small-town feel, Wellington features a historic downtown, safe and relaxed environment, and diverse community programs. Located 10 miles north of Fort Collins, Wellington (population 7,000) is the northernmost Colorado town along Interstate 25 before crossing into Wyoming.